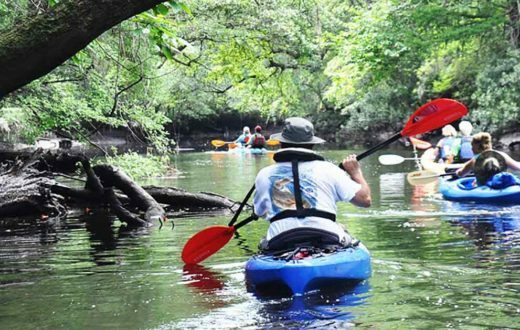 Dedicated volunteers and groups are keeping North Carolina’s Tuckasegee River clean – thank you! Nestled in the shadows of the Great Smoky Mountains National Park, the Tuckasegee River meanders through southwestern North Carolina for nearly 60-miles from its point of origin in Panthertown Valley through Cullowhee, Dillsboro, and Bryson City before joining the Little Tennessee River. 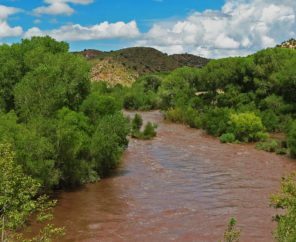 The “Tuck” is also American Rivers’ newest Blue Trails project, where we are working with the community to improve family friendly recreation and protect the river and its surrounding lands. An important part of Blue Trails work is planning to keep the river clean and safe. 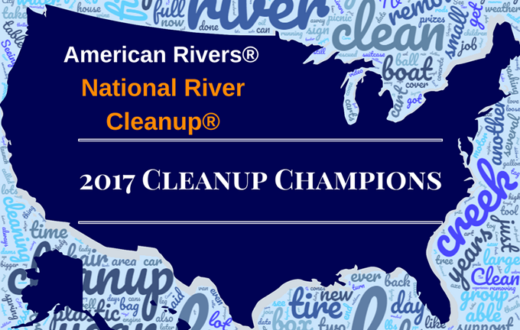 In September 2017, American Rivers hosted a National River Cleanup® event on the Tuckasegee River where we worked with the community to remove trash and celebrate the river. 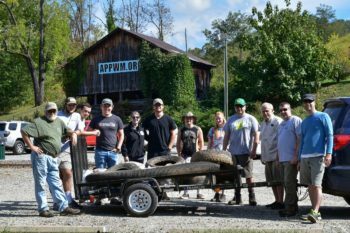 We partnered with the Watershed Association of the Tuckasegee River (WATR), the Tuckasegee Chapter of Trout Unlimited, and more than 20 volunteers including members of the Western Carolina University Fly Fishing Club. Thanks to these dedicated volunteers, we removed 340 lbs of trash from the water and stream bank. 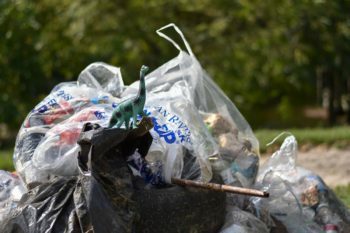 Several items were salvaged and not included in the weigh in, such as rebar that will be repurposed in the construction of an educational display and several toys that were “rescued”, including the dinosaur in the photos and several basketballs. Following the cleanup, we held a riverside celebration and pizza party on Scotts Creek at Monteith Farmstead and Park in Sylva, NC. Every chance we get to help clean up the river is great but for groups like Trout Unlimited and WATR, a river cleanup isn’t a one off event. Both organizations have dedicated themselves to organize regular cleanups in the watershed. WATR maintains a series of self-guided educational trails at Monteith Park that teach the public about river health which includes the importance of maintaining a riparian buffer and keeping the stream clean and alive. The salvaged rebar from the cleanup will be repurposed to help build a new display that will feature macro-invertebrates and their significance to river health. Part of their mission at Monteith Park includes hosting monthly cleanups. 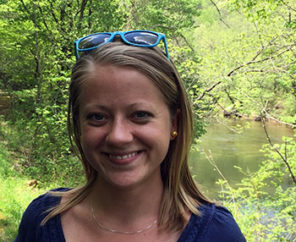 The Tuckasegee Chapter of Trout Unlimited has adopted a portion of the Tuck where they host regularly scheduled cleanups. They also scout out the trout fishing waters in the basin and host opportunistic cleanups where they are needed most. 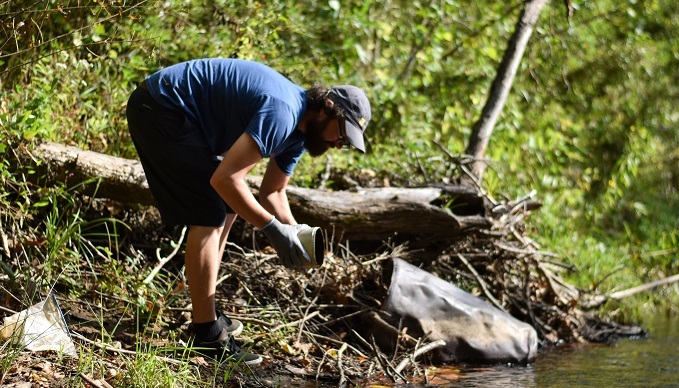 Recently, Trout Unlimited partnered with the Town of Sylva, NC, and the WCU Fly Fishing Club to remove more than 3.5 tons of trash from Scotts Creek. 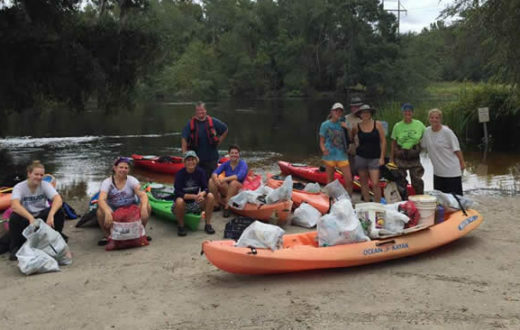 Many thanks to the awesome volunteers and all those dedicated to keeping our rivers clean and healthy. 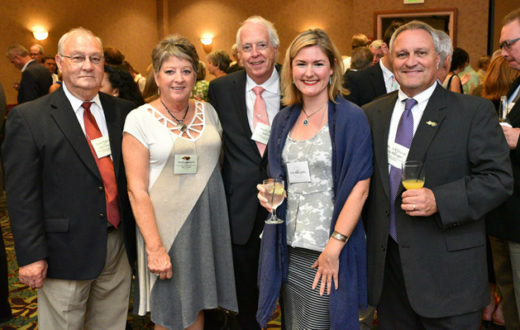 We can’t wait to see you on the river!